Are you one among those facing delays and errors because of incompetent logistics services? Outsourcing logistics services in Pune can help you stay competitive, and also ensure faster deliveries and accurate documentations. With the costs of transportation, carriers to prepare freight bills, and the large number of invoices being issued every year increasing drastically, it makes sense to outsource logistics services and cut down on costs. Logistics services deal with the management and control of the flow of services, goods, resources and information from the supplier to the end-user, and are therefore integral to any company. 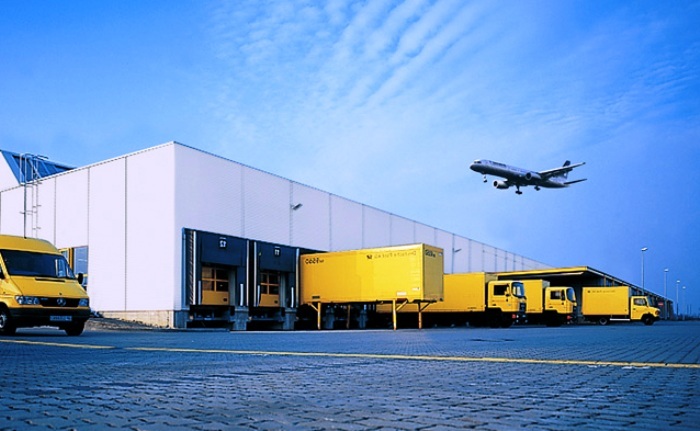 Outsourcing logistics services can help you add value to every stage of the logistics process. With a logistics service outsourcing partner helping you with the complex process involved in logistics, you can be sure to see an increase in your bottom-line. Most logistics services in Pune have expertise in Transaction Processing, Bill of Lading Generation, CRM Services, Freight Payment Processing, Pre/Post Audit Services and Data Processing. Logistics services in Pune are surely a better and most convenient way to get over your costly supply chain and make your shipping robust. This entry was posted in Logistics Services and tagged logistics, logistics service, logistics services, logistics services india, logistics services pune on August 18, 2018 by admin. Copyright © 2010 . All rights reserved. Bharath Swift Logistics Pvt. Ltd. Site Designed by ScorpioTechnologies, SEO Company.